I'm frequently asked about the year-round, daily Christmas TV listings I provide on Twitter and the Facebook page Tis the Season TV. 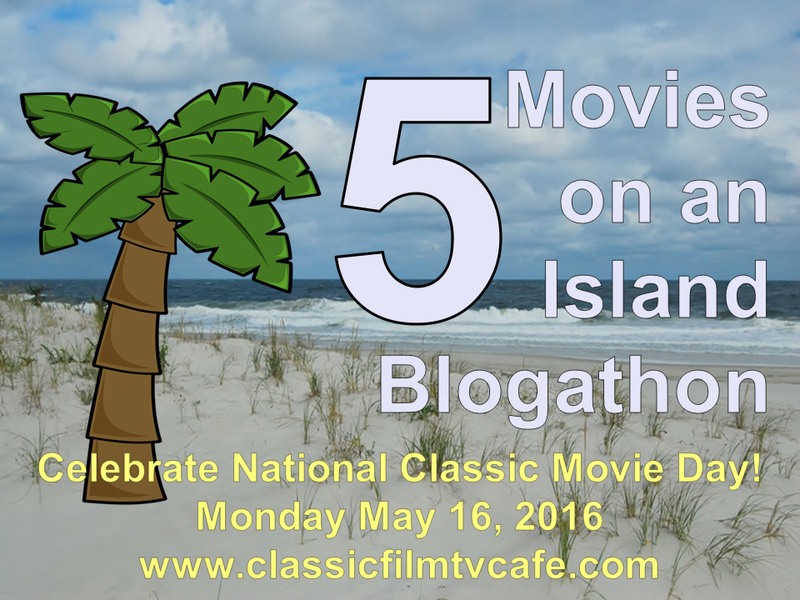 (So frequently in fact, I was asked about it while I was putting this post together!?) The curious usually ask both how I collect this information and why. I don't have an easy explanation so it may be best if I just detail and explain the whole effort. 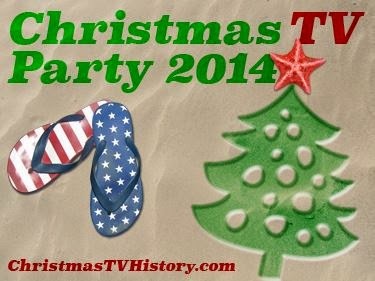 I use what airs on television as a primary source, among others, for information about Christmas entertainment. 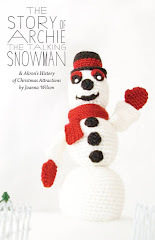 The information that I present in the daily listings comes from the larger project of searching for, watching and cataloging new Christmas entertainment every day. So I appreciate your questions about how and why I create the daily listings. What are my daily TV listings? 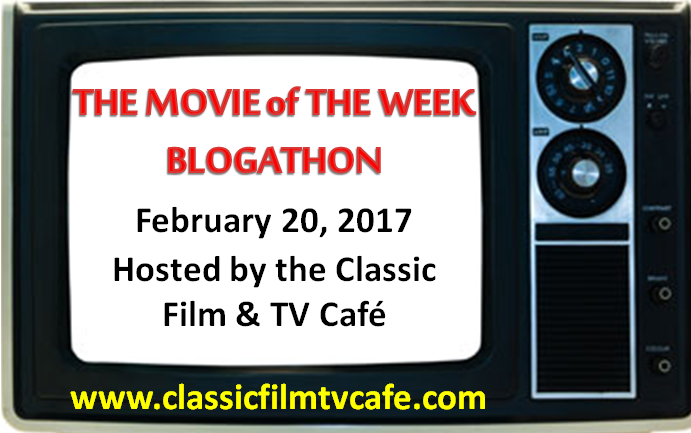 I typically recommend one holiday episode, movie, or special airing on a nationally broadcast television network every day. 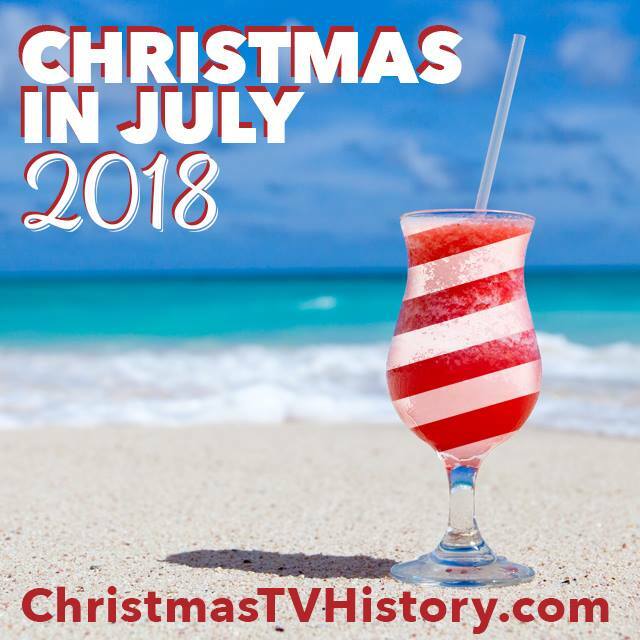 What you may not realize is that on any one day, January through October, there are usually between a half dozen and two dozen listings for Christmas-themed programs airing on television. 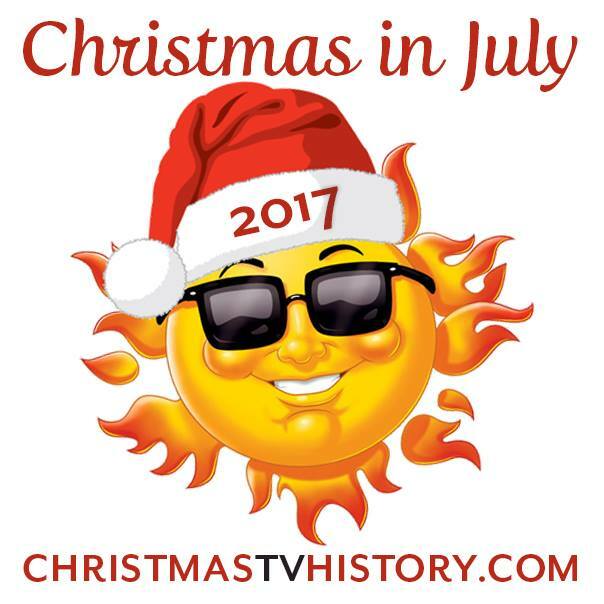 These daily listings are almost all Christmas episodes airing in syndication, Christmas movies run year round, and new Christmas episodes from series currently in production. (For example, Downton Abbey aired their new, fifth season Christmas episode on Sunday March 1st in the US.) 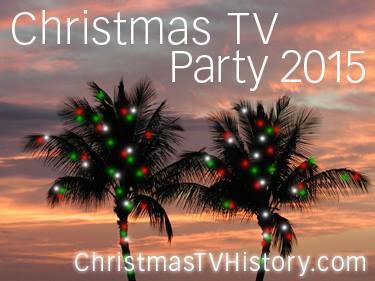 Each day throughout the months of November and December each year, that number of daily Christmas TV listings rises exponentially as nearly every TV network airs holiday programming. I see the value of what I do--posting one recommendation each day--as a filter. (Actually, in Nov. & Dec. I usually post multiple recommendations each day.) I know other people attempt to post complete Christmas TV listings for each day of the year--a nearly impossible task that must be exhausting. However, that's not my goal and no one should read my one daily recommendation as a claim that there are so few holiday-themed programs airing. I select my recommendations based on popularity of series, quality of story, and rarity. I usually try to avoid recommending a program airing in the middle of the night. When a review I've written for my blog is a popular one, I will often recommend that program so my followers can see it again. People sometimes ask me to let them know when specific Christmas programs air, and I try to accommodate those requests as well. In the past, I have rarely recommended movies such as Christmas Vacation and Bad Santa, not because they aren't awesome but because they were easy for viewers to find on TV year round--weekly, in fact. I also usually skip over recommending Christmas episodes of series that air in syndication on multiple networks at the same time. 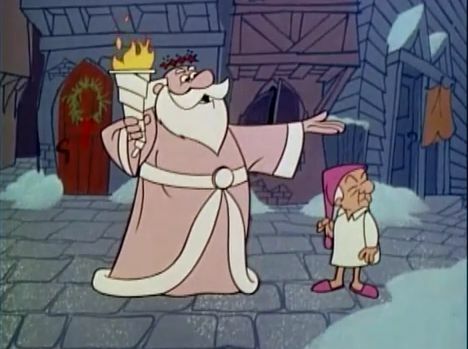 If it's easy to find a specific series' Christmas episodes on TV, I usually recommend something that airs less often. That should explain why I favor the diginets and their Christmas TV programming. 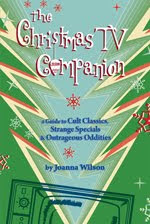 Many of these sub frequency networks air older programming featuring classic Christmas TV episodes. 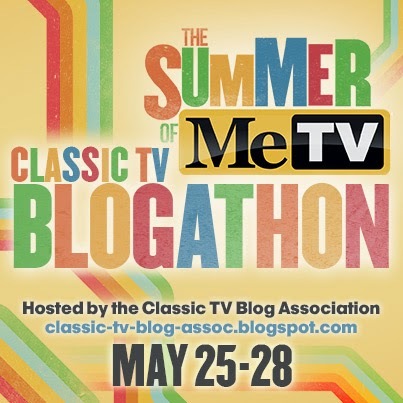 Yes--I'm speaking of MeTV, AntennaTV, RetroTV, Bounce, GetTV, ThisTV, and more. 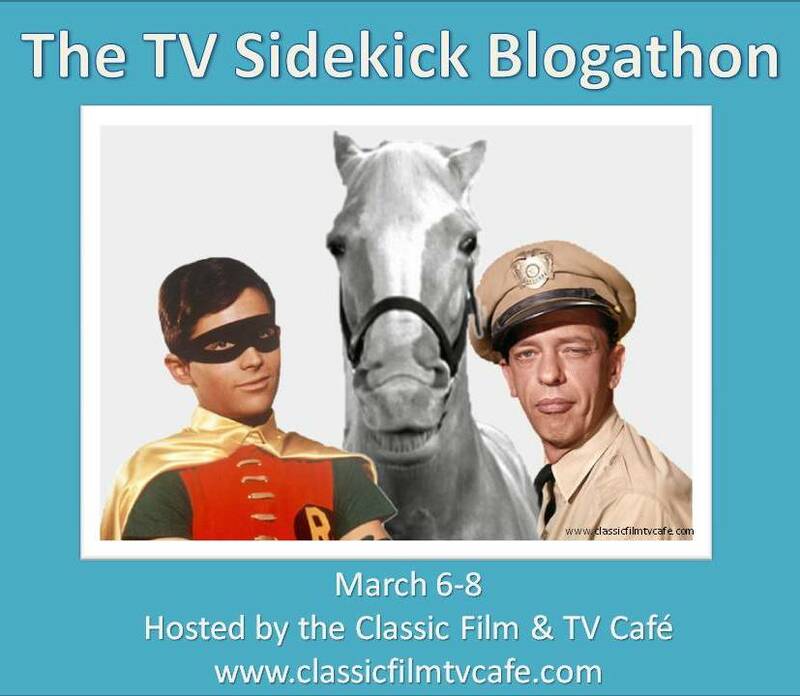 Not only is the programming on these networks classic TV but sometimes these series aren't easily found on DVD or by streaming. Why do I post daily TV listings? Well, some people find it entertaining to watch Christmas episodes and movies all year long. It's there--why not watch it? I also know it can be quite a challenge to only watch your favorite holiday programs during the month of December each year. There is, quite frankly, an overwhelming amount of holiday programming airing while we are all busy preparing for the holiday and spending time with our loved ones. Many of us don't have the time to re-visit that favorite Christmas episode of Golden Girls or Little House on the Prairie in December. Lucky for us, these stories and more air year round! While I'm motivated to provide valuable information about holiday programming, the reality is I already collect this information for my own purposes. I carefully scrutinize the daily Christmas TV listings because I record and watch all the new holiday TV programming that airs year round. As best as I can tell, there are between 130-150 new holiday TV programs created each year and this number grows each year. 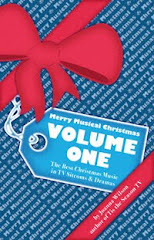 While the majority of new Christmas episodes premiere in Nov & Dec each year, many (and a growing number of them) are released throughout the year. 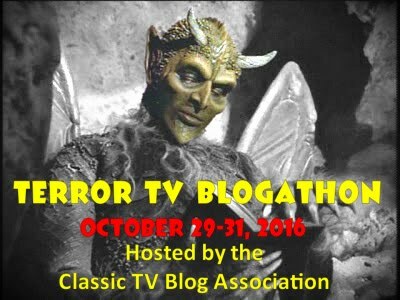 Television networks no longer conform to the Fall Season and Winter Replacement schedule structure anymore. Series runs are much shorter--few series make 20 (or more) episodes a season anymore. It's becoming far more common that series produce 6, 8, 12, or 15 episodes per season now. That opens up the networks' schedule to air more programming--and Christmas episodes are now frequently debuted in April or August just as they are in December. I watch these new Christmas episodes year round to summarize them and add them to my database of Christmas entertainment. 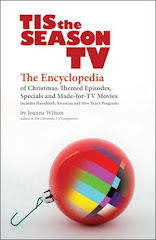 This database was the foundation of my book Tis the Season TV: the Encyclopedia of Christmas-themed Episodes, Specials, and TV Movies (2010). After several years, I'll release an updated edition. Do you watch these TV listings each day? is another frequently asked question. Most likely not. I've seen them before and I've written about them for the encyclopedia. However, while I'm recommending a Christmas episode of The Waltons or All in the Family, I'm probably watching a new episode of another series to either add it to the database or eliminate it. (I spend a lot of my time watching movies and programs to add to the database and other programs to see if they are indeed Christmas or not.) My work never ends. 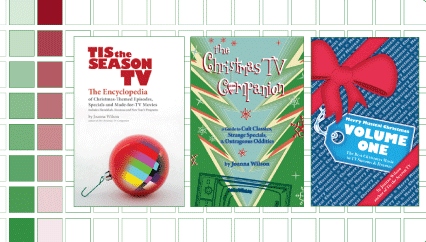 You can't write three books on Christmas entertainment without watching an awful lot of TV! How do I collect information about daily TV listings? This is where it gets very complicated. 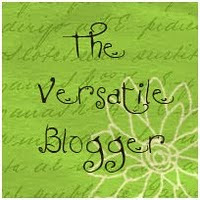 My process, quite frankly, is always changing. 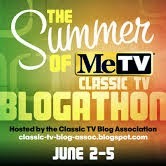 I use searchable, on-line TV listings websites--like TV Guide.com. The key is searchable--I'm only looking for Christmas programming amongst all possible listings. In the fifteen years that I've been doing this, most of the on-line TV listing websites have eliminated searches from their systems. Or worse, set up the search box to become a Google search of their entire website. This is not helpful for my purposes. When I find a searchable on-line TV listings website, I know to check it because any search is only as good as the data entered in the system. For example: will typing the word 'christmas' in the search box produce a list of TV programs airing in the upcoming week limited by having the word 'christmas' in the title? does the search produce actors named Christmas in the results? does the search produce results from an episode, movie or special's description? etc. Remember I said that my process is always changing? That's because each of these on-line TV listings websites--including TVGuide.com--are always "updating" their systems which usually eliminates the search capabilities indefinitely. So I'm frequently moving from website to website, or using several at the same time. I warned you it was complicated. I'm currently using Time/Warner Cable's on-line TV listings which search by both title and description. As of today, those results are more complete than what TVGuide.com gives me. Next week? Who knows. When the holiday season approaches each year, I begin searching individual network's TV listings for Christmas programming. I've learned that the on-line TV listings websites become--how shall we say--"less complete" during November and December each year when networks pack their schedules with holiday programming. 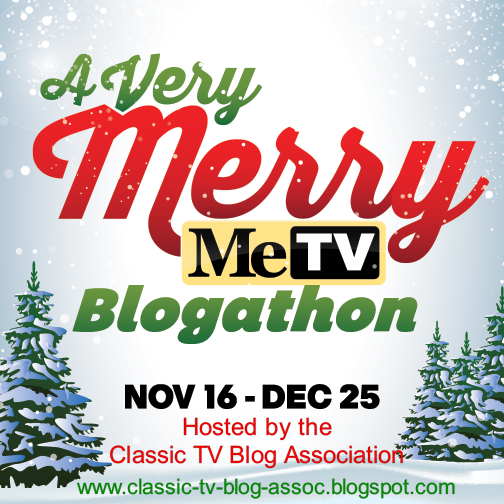 But this isn't too difficult since much of the new Christmas programming is concentrated within a limited number of networks: Hallmark Channel, Hallmark Movies & Mysteries, Lifetime, ION, UP, PBS, HGTV, TNT, and the three major networks, among others. Of course, I also follow as many TV networks as I can on Facebook and Twitter which acts as another filter to help me catch holiday programming. Sometimes networks or production companies contact me directly. THAT certainly helps me quite a bit, as you can imagine. 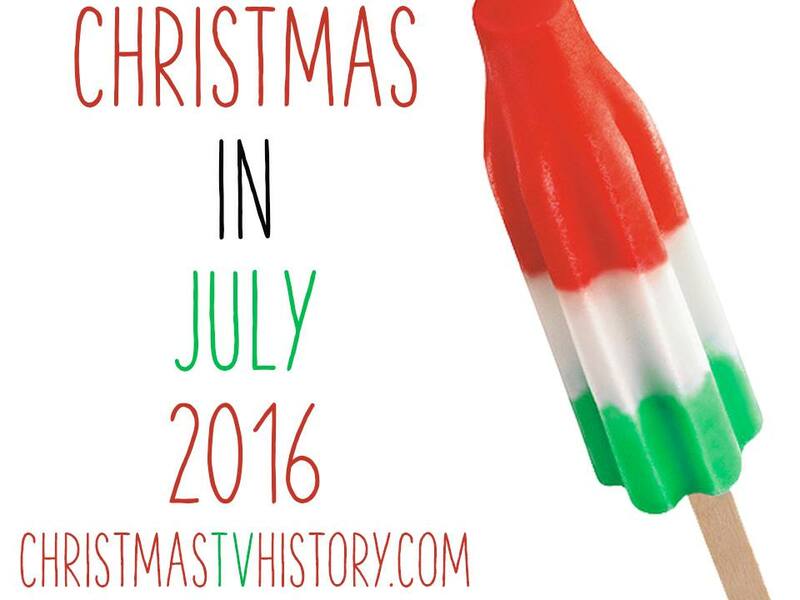 Now, share with me how YOU find what you want to watch at Christmas time each year! Well, I follow you here, on FB and Twitter, so I see your recommendations, of course. I also check my on screen guide for things. But my main way of keeping track of shows I want to see or when specific movies or episodes are airing is LocateTV (http://www.locatetv.com/tv-shows) - I have found this site invaluable. You can put in movies or shows or even just specific episodes of shows you want to see. Each week, usually on Friday or Saturday, you are emailed a link to your TV listings for the next two weeks, telling you what is airing out of the programs you have checked off on the site. Love it. 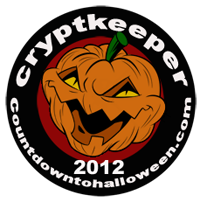 Also, during holiday months, TV Tango (http://www.tvtango.com/) does pages with movies, episodes and specials just pertaining to that holiday, like Halloween in October and Christmas in November and December. 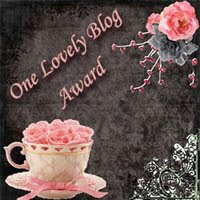 You can check the page and just see all the themed offerings for that day. I think it's great that you do this, it's a great way to be reminded about Christmas year-round. 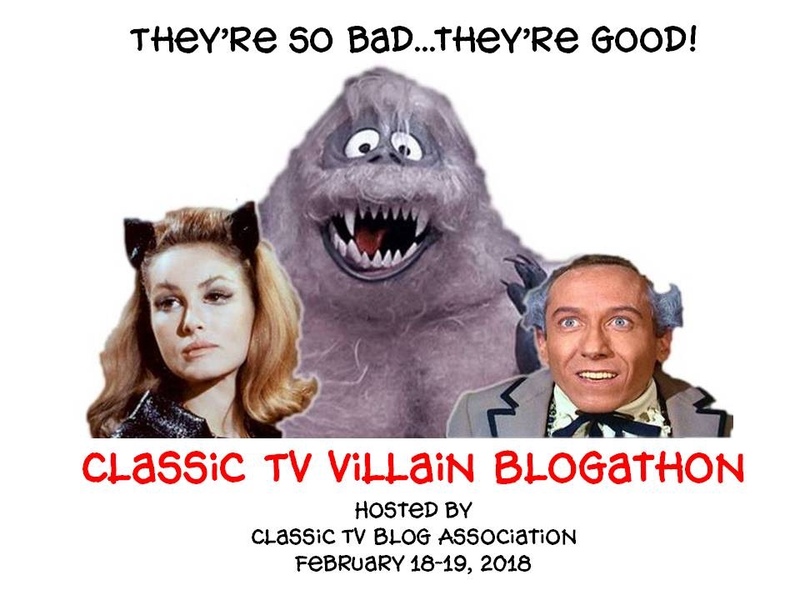 Of course, I don't get any of the channels you mention so that part of is too bad, but being randomly reminded of great shows, specials and movies is all good. And your reviews are always great, so it's nice to be reminded of them too. Your dedication to all of this is remarkable, and I appreciate all the work you put into it. It's certainly no small feat! It IS no small feat. Or at least, it doesn't feel like it ;) Thanks for noticing. I do attach my reviews to the daily recommendations when applicable in the hopes that people who don't get those networks or channels can still engage with Christmas entertainment. We all watch television differently these days--whether it's cable, satellite, broadcast only, streaming on-line, DVDs, or any other way--it's nice to know and be reminded about what to watch. Thanks for your comments. Ah, yeah. I wasn't thinking about a searchable term like that. I do know they have lists, Shortlists I think. Not sure how they work. And I echo Jeffco's sentiment - THANK YOU for all you do, Joanna! Thank you Joe! My loyal readers keep me wanting to do more. I couldn't do it without YOU!